Perennial underachievers is how many would describe Delhi Daredevils in the Indian Premier League (IPL). Despite boasting some of the best T20 players throughout different editions of the T20 league, the Delhi based franchise has often flattered to deceive. The franchise has not been able to reach the playoffs since 2012 and finished last in the league stages last season with 10 points in 14 games. However, a lot has changed recently for the national capital-based side with the renaming of the team to Delhi Capitals (DC). 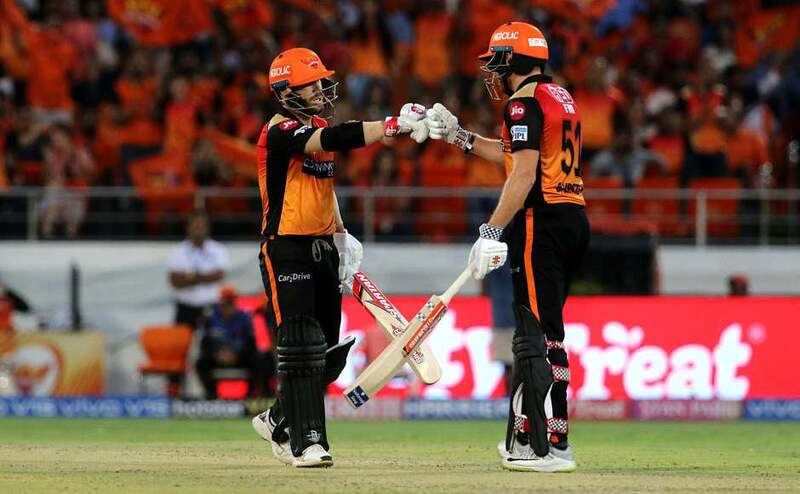 They also traded the local boy and explosive Indian opener Shikhar Dhawan from Sunrisers Hyderabad last year apart from picking hard-hitting South African Colin Ingram, Windies Sherfane Rutherford and left-arm spinner Axar Patel in the auction. The T20 side also includes explosive local talent such as Rishabh Pant, Shreyas Iyer and Prithvi Shaw in their squad with Ricky Ponting playing the role of the head coach. Despite DC's poor track record in the league, former Australian cricketer and broadcaster Dean Jones is confident that Iyer-led side will do well in the upcoming 2019 season. "Generally teams with good Indian players do well in IPL and it's not going to be any different in this upcoming IPL. Mumbai Indians will always be there and KKR's up there of course but I am quite bullish about the Delhi Capitals," Jones said at the launch of 'Star Sports Select Dugout 2.0'. "I really like their batting. They have got a good bowling line-up. Will they play (Amit )Mishra and (Sandeep) Lamichhane together or will they go with (Axar) Patel? But I am liking what I see. I have got problems with Rajasthan (Royals) with the exodus of player that can happen. RCB, have they got death bowling? That's a major worry. 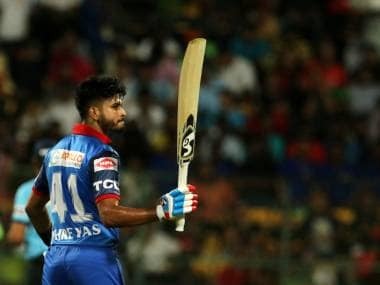 Everyone is going to have some little bit of weaknesses here and there but I am slightly leaning towards Delhi Capitals to do some early damage." Former India captain and coach Anil Kumble also seemed confident about DC's chances but added a word of caution. "Delhi Capitals certainly look very good. Last year also we said the same thing that Delhi have picked a good squad but they didn't do justice to the squad. But the younger players of last year are now more experienced and Shreyas Iyer as a skipper towards the end of IPL was really confident in what he was bringing to the table so all in all we have a fantastic thing to look forward to," said Kumble. The duo was joined by Scott Styris and Kumar Sangakkara at the event. 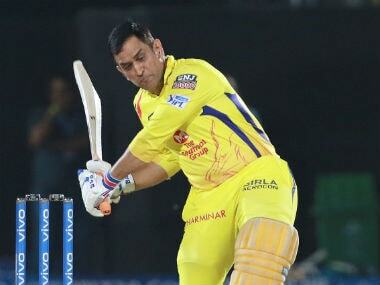 IPL kicks off on 23 March with the highly anticipated contest between defending champions Chennai Super Kings (CSK) and Royal Challengers Bangalore (RCB) as former India captain MS Dhoni takes on current captain Virat Kohli. 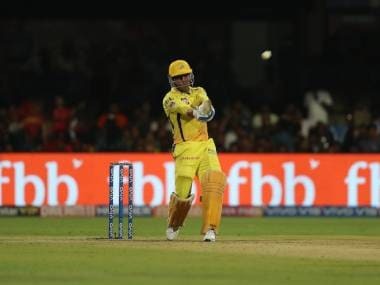 While Sangakkara backed RCB to earn their first win of the season against CSK, the other panelists took the side of CSK and Dhoni. Kumble said stronger batting depth and ability to play quality spin gives an edge to CSK over RCB. "Both teams have a similar problem (death bowling). So it's going to be spin vs batting. If you look at CSK's batting depth they have the quality to play spin, so Chennai will be looking to start off with a win. And they always had this fortress at Chepauk," said Kumble. While, Styris and Jones picked CSK based on the overall strength of their squad and with the history backing them. "I am with CSK. 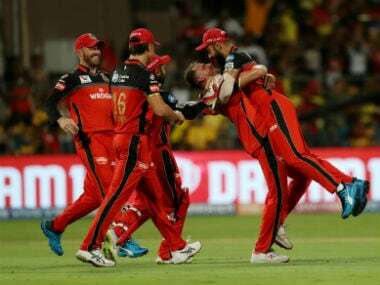 I am not a huge believer in RCB team and I don't see them being any different to previous years. So, I will say CSK," said Styris. 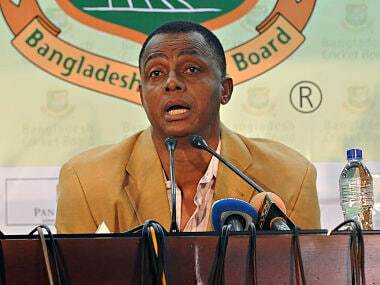 Jones said: "CSK for me. I tend to go for best bowling side and I think CSK have got the best bowling team."